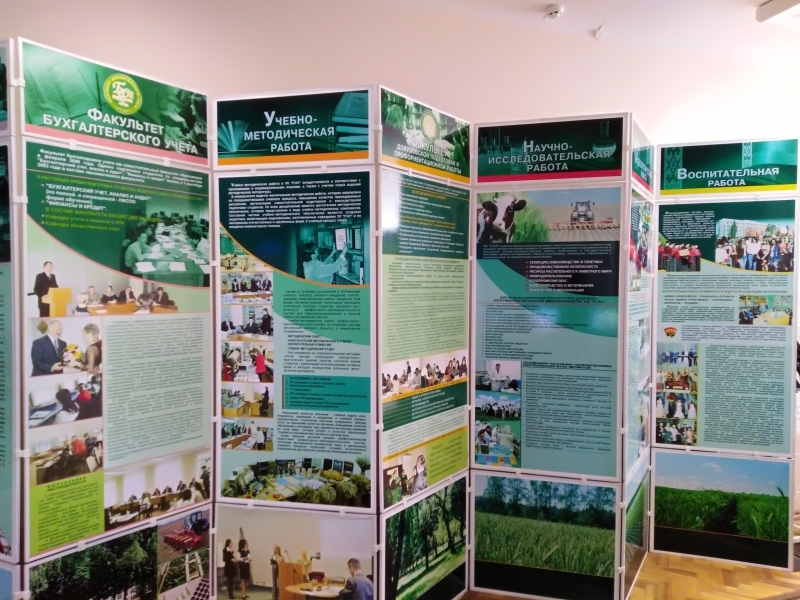 National University of Life and Environmental Sciences of Ukraine is among the top universities in international activity. But we never stop setting new goals, expanding and deepening our contacts with foreign universities-partners of Europe, Asia, the USA, ministries, organizations, embassies and other enterprises. 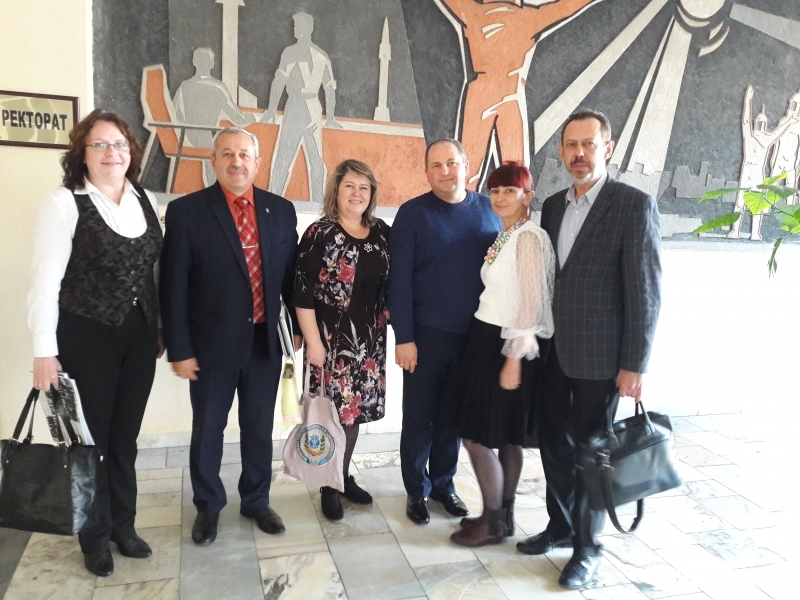 This week the delegation from NUBiP of Ukraine visited some universities of Republic of Belarus in order to agree on joint activity in research, academic, and educative work. 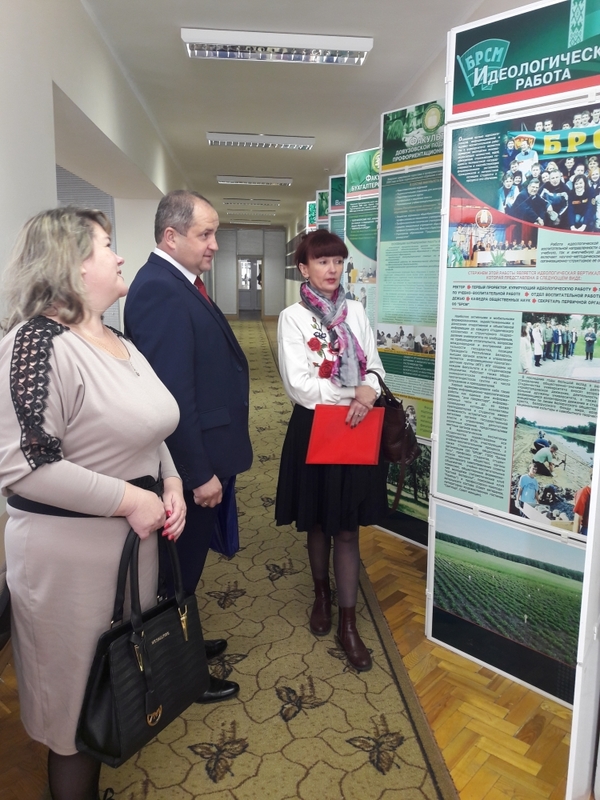 First was State Agrarian University of Grodno. 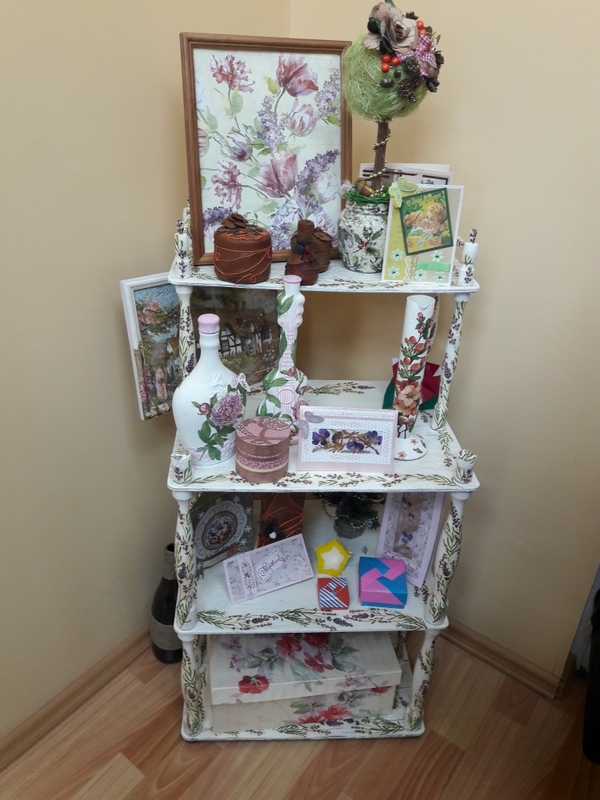 It consists of 10 faculties similar to faculties of NUBiP of Ukraine. 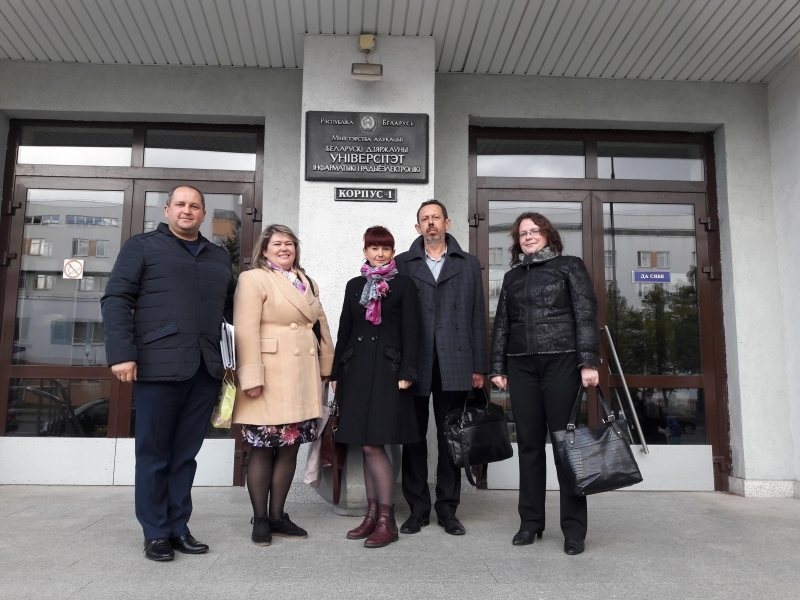 The authorities of this university shared their experience with us. They also outlined the perspectives of research work. 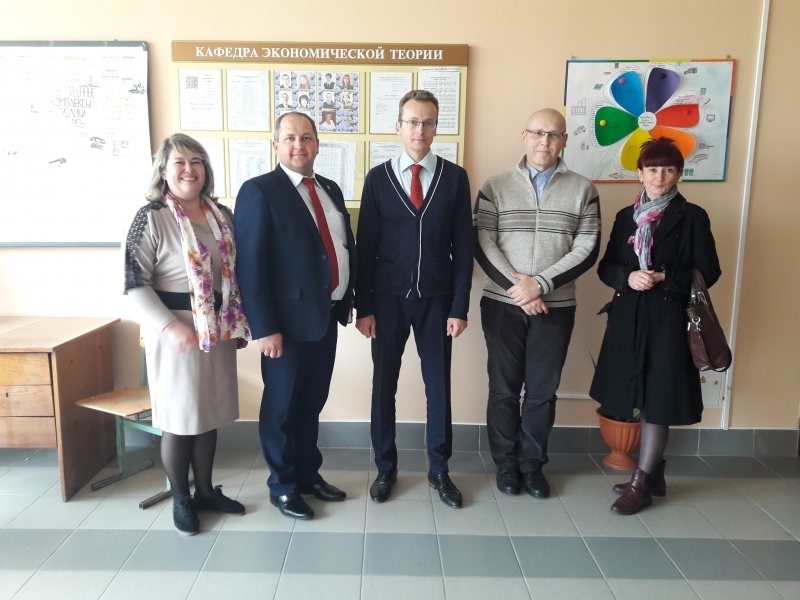 We met Oleksandr Duduk, First Vice-rector, Оleksandr Svyrydov, vice-rector for academic work, Serhii Tarasenko, vice-rector for scientific work, Fedir Leonov, vice-rector for educative work, Romualda Pyniuta, head of the department of educative work, Іryna Taranko, vice head of the department, Petro Stetskevych, head of the department of social sciences. 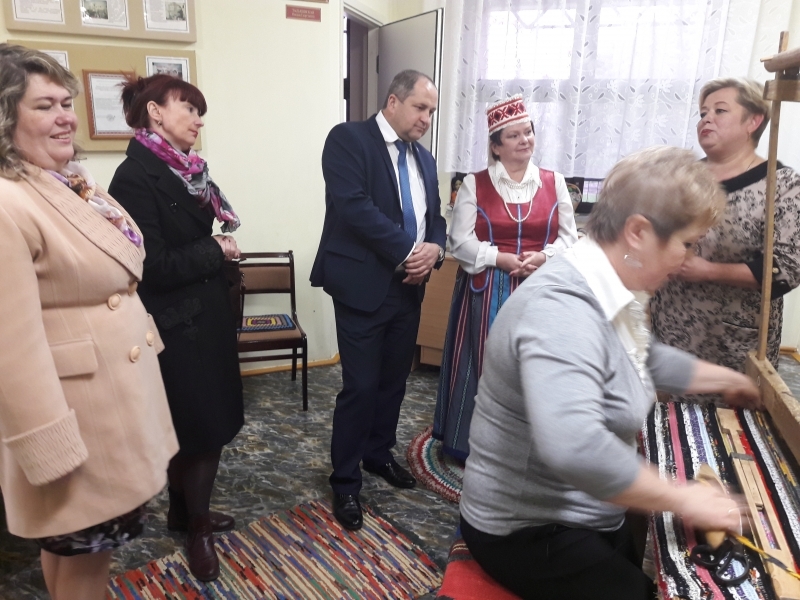 We are gratefult to Serhii Yurgel for the warm welcoming, the excursion around the university, its departments, campus, and agreement on cooperation. 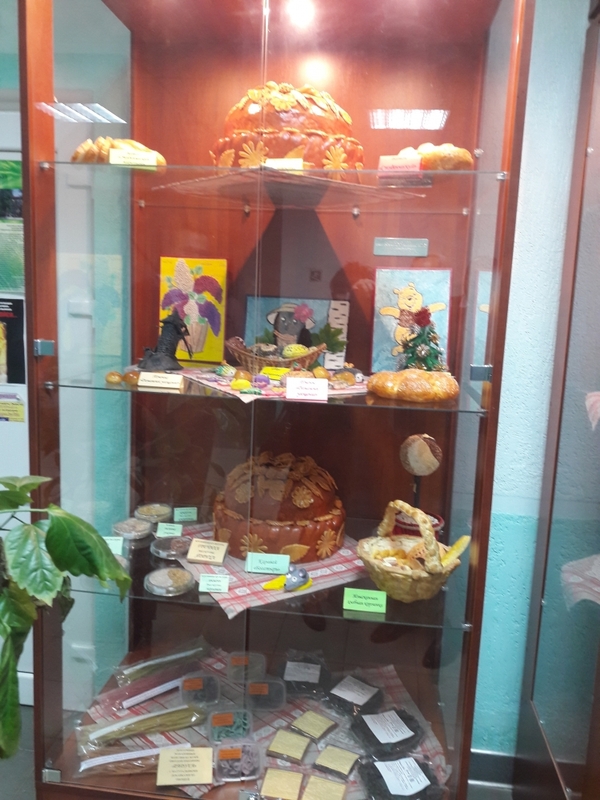 We had an interesting visit to Yanka Kupala State University of Grodno. 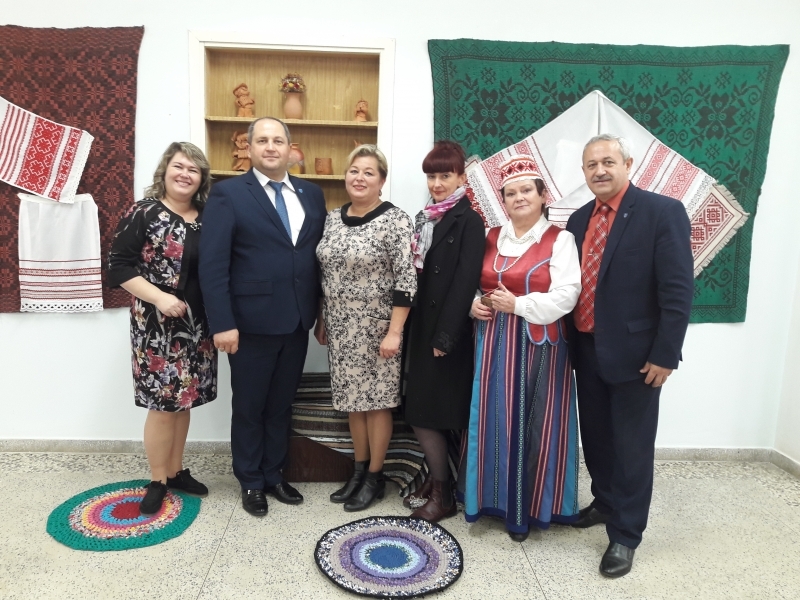 We met Yurii Belyh, vice-rector for academic work, and зустріч Оlena Bilokoz, head of the centre of internationalization of education. Faculty staff and students are preparing for a very significant meeting. 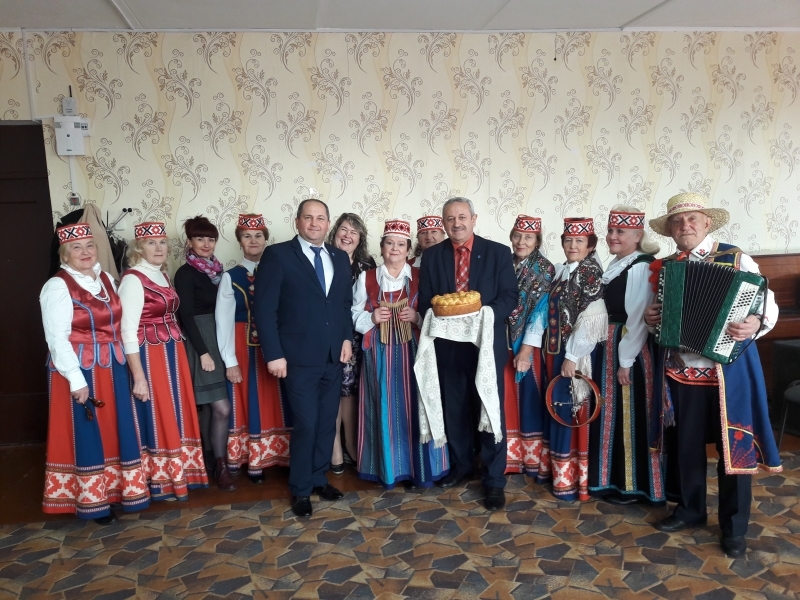 They will meet President Oleksandr Lukashenko. 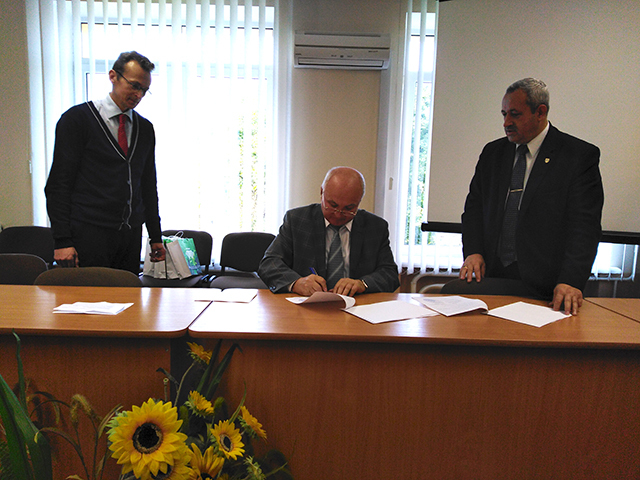 Moreover, this university is interested in cooperation with our university. 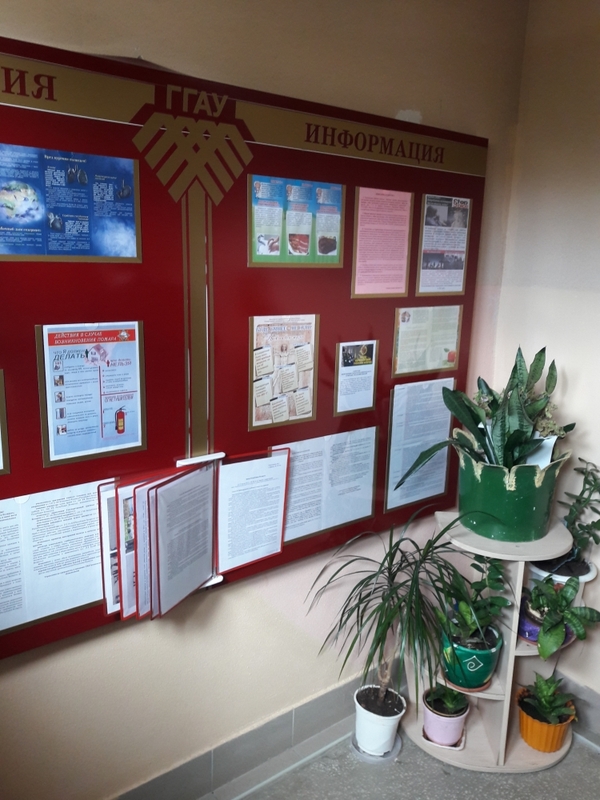 There are 16 faculties which train specialists almost in all specialties outlined by Law of Belarus. 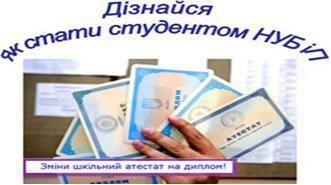 This year Belarus has enrolled more 3, 000. 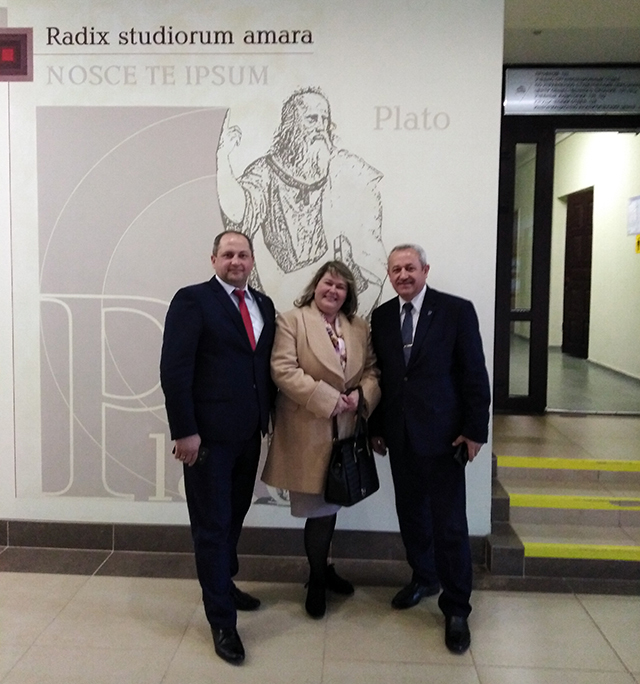 We visited one of the mightiest universities in the sphere of information technologies and radio electronics. It is Belarusian State University of Informatics and Radioelectronics. 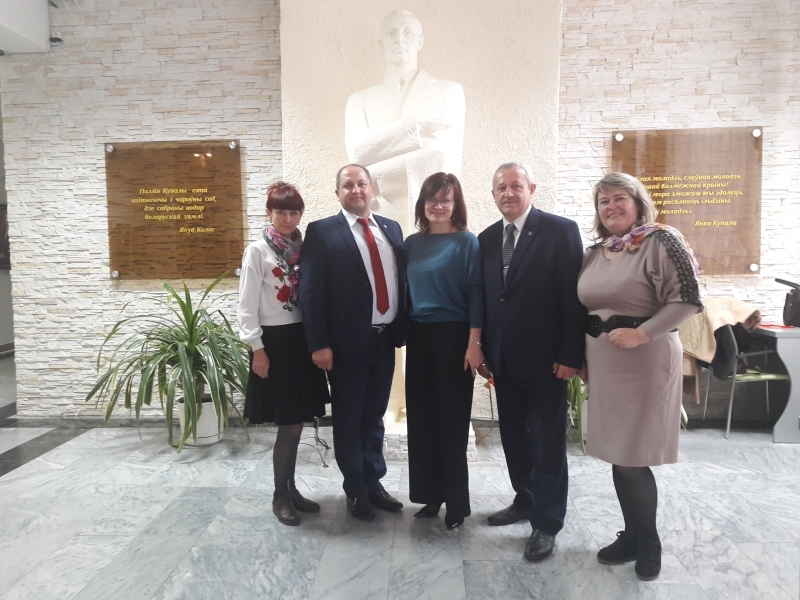 We met Кristina Hrytsyk, head of the department of international cooperation, Liudmyla Nikolaieva, head of the department of the Humanities, Ihor Kachalov, Dmytro Myheenko, head of the department of education work, Dmytro Kuznetsov, vice-rector for educational work. 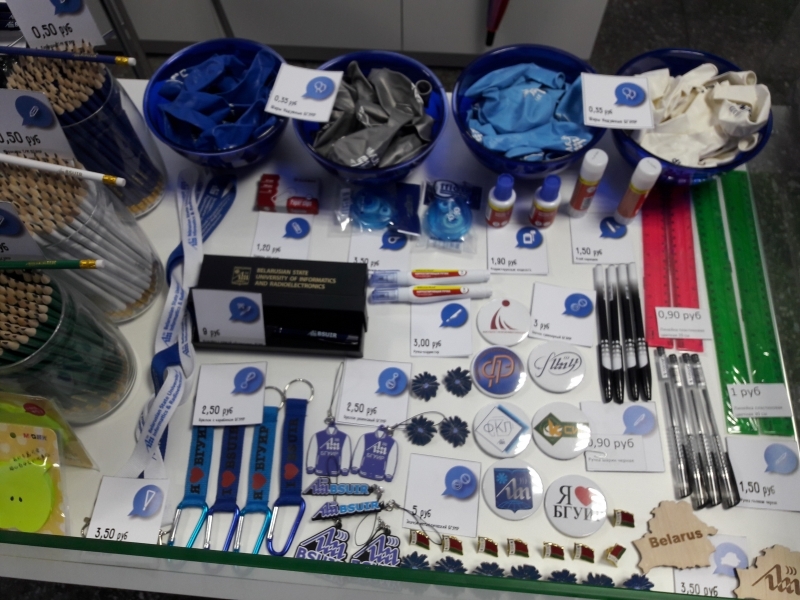 The issues of discussion embraced the cooperation between student organizations, cultural and education activity, summer schools, and workshops, student life. 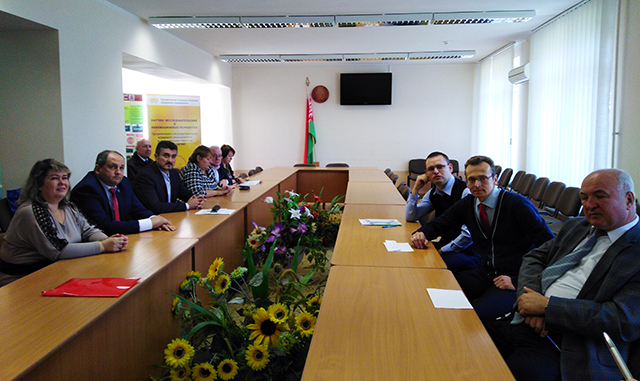 Our Belarusian colleagues got interested in the program of double diplomas, student and teacher internship. 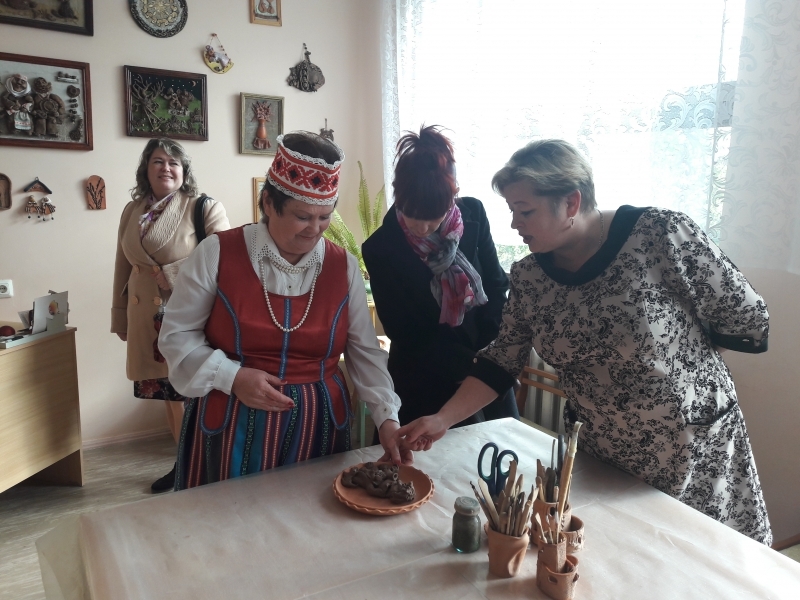 The visit is very productive for us because we had an opportunity to learn authentic art of Belarus. 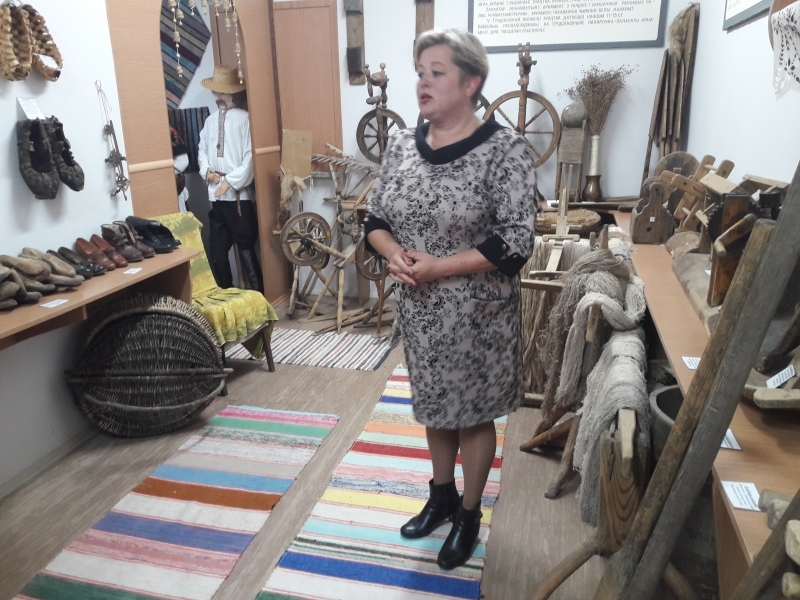 We visited Vawkavysk centre of folk crafts and House of culture of the village of Ros. 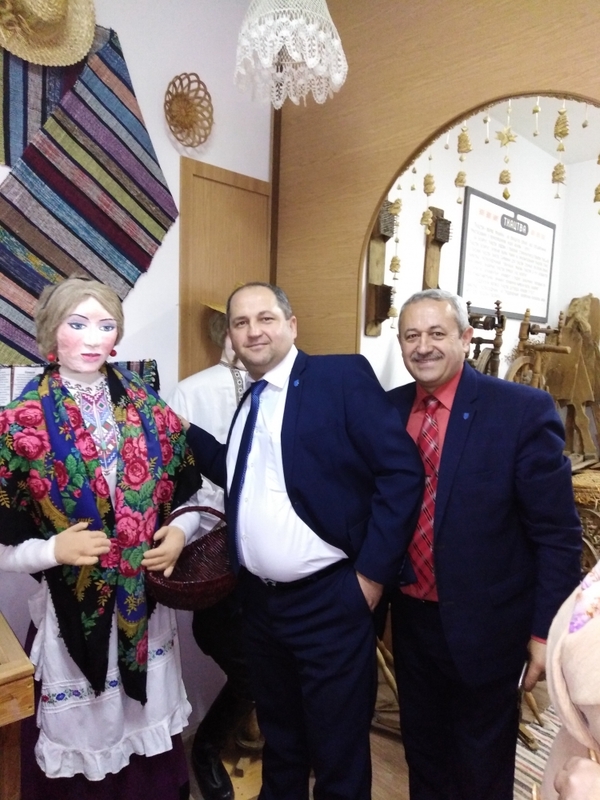 Both the youth and the old showed us how they respect and preserve culture of their culture. We hope that the cooperation between two universities will expand.